You can donate any amount by using our normal donation form. Simply designate your gift to athletics at the bottom of the form. 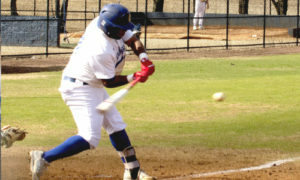 Athletic competition is an integral part of the overall educational program at Calhoun Community College. Academic success is the primary goal of each and every student athlete and member of the Athletic Department staff. 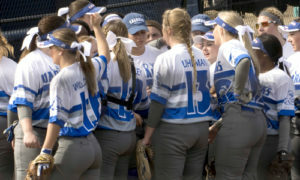 At Calhoun, we believe Athletics contributes to education. Success, failure, social contributions, respect for authority, competition, physical growth, mental health, leadership, quick thinking, sacrifice, and self-discipline only scratch the surface of the areas in which athletics contribute. 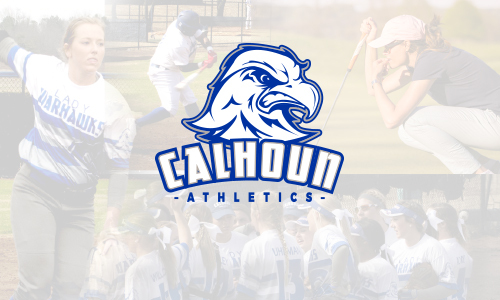 Calhoun’s Athletic Department believe the playing area acts as a laboratory of life and encourages participation for the fullest development of each individual’s maximum potential. Please join us in supporting this strong tradition of athletics at Calhoun and promote your business to the community.